Carnival Cruise Line, and its parent company, Carnival Corporation & plc (NYSE/LSE: CCL; NYSE: CUK), and the Micky and Madeleine Arison Family Foundation are pledging a minimum of $2 million to relief and rebuilding efforts in the Gulf Coast region in the wake of Hurricane Harvey, the first Category 4 hurricane to make landfall in the United States since 2004. Carnival Cruise Line and Carnival Foundation, the philanthropic arm of Carnival Corporation, are each donating $500,000 to Harvey disaster relief efforts, for a total donation of $1 million from the company. Carnival Corporation Chairman Micky Arison and his wife Madeleine are matching the corporation’s commitment with a $1 million donation from the Micky and Madeleine Arison Family Foundation. 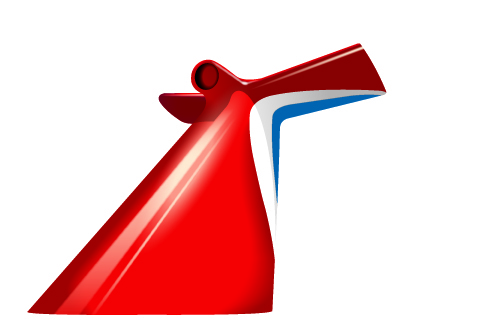 To help generate additional relief funds, cruise guests sailing on certain Carnival Cruise Line cruises will have the option to make a donation when they check in for their cruise, while the corporation’s brands and employees will be participating as well. Carnival Cruise Line and Carnival Corporation are working together with emergency response authorities, community leaders, and key relief and recovery organizations to identify the most urgent needs and immediate allocations for the donated funds. The donation will be used to maximize positive impacts on recovery efforts and support on-the-ground teams that are distributing emergency supplies and aiding rebuilding efforts targeting the most affected families in the region. Carnival Corporation’s support will help relief and recovery organizations provide families with access to food, shelter, water, hygiene products, general necessities, medicines and healthcare supplies as they begin the relief and recovery process after initial life-saving and well-being needs are met.